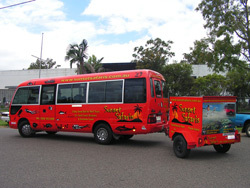 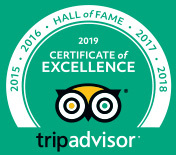 Our Great Barrier Reef Tour offers luxurious buses to make your road trip to the Reef as enjoyable as possible. 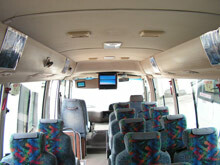 Our buses are fully air-conditioned with tinted windows and seating designed for relaxation and comfort. 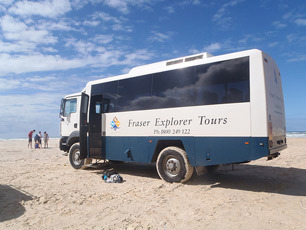 Sunset Safaris also has DVD entertainment, great music, and personalised service.